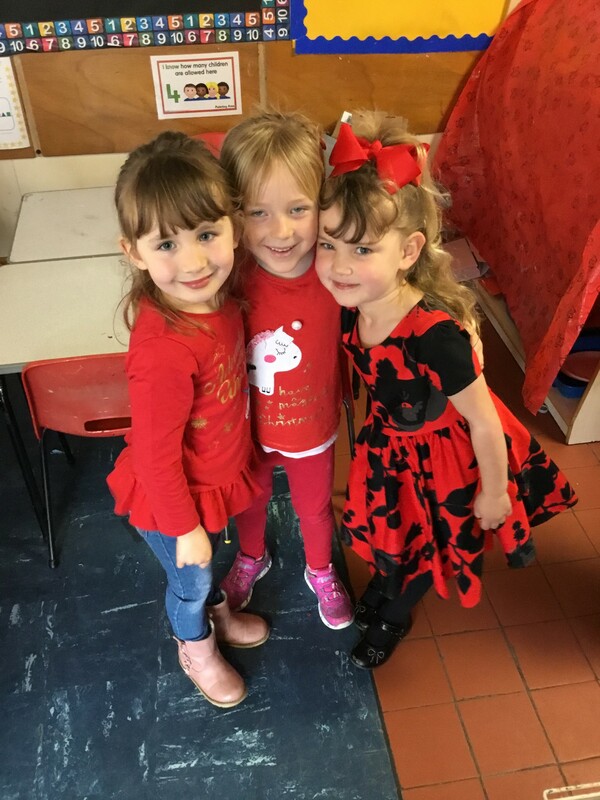 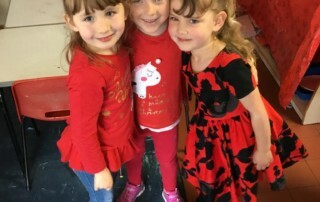 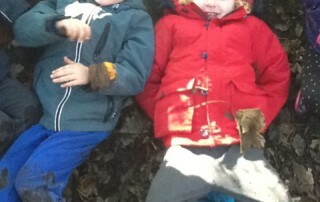 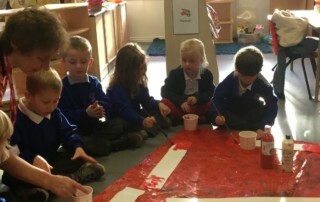 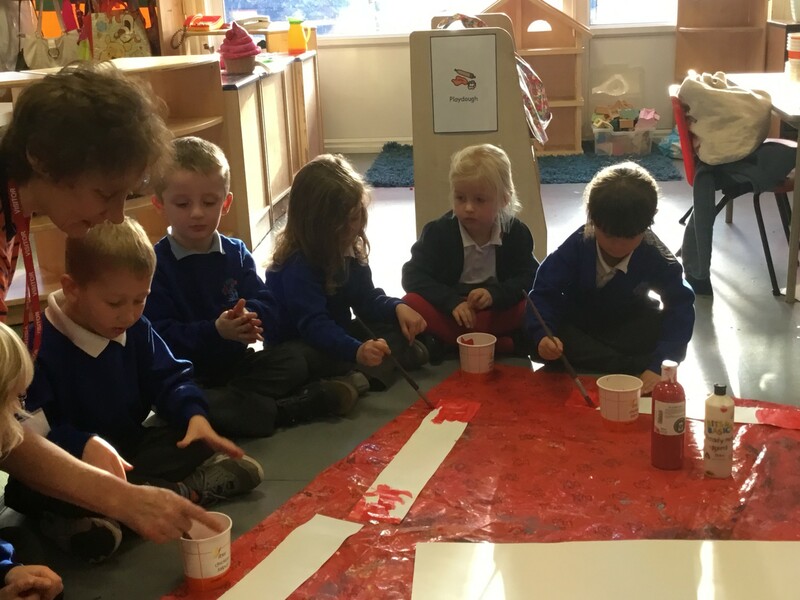 The children in FS2 had a fun time wearing red clothes for Red Nose Day. 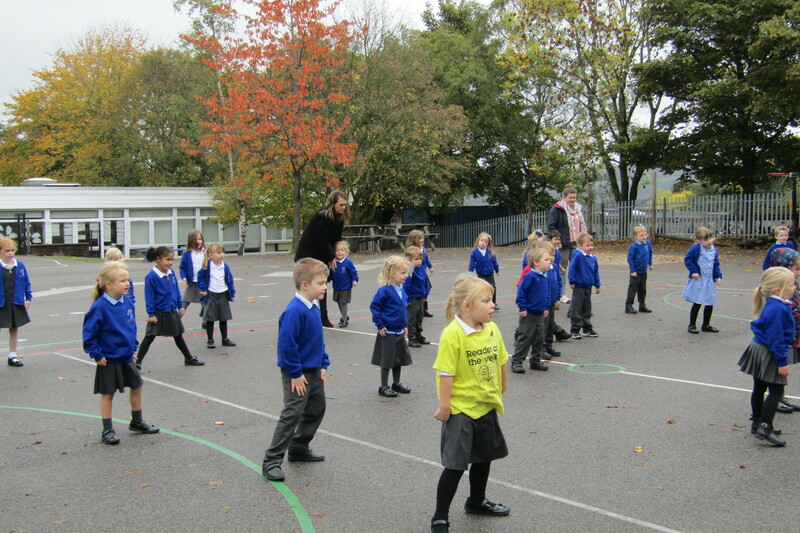 We donated some money to the charity too. 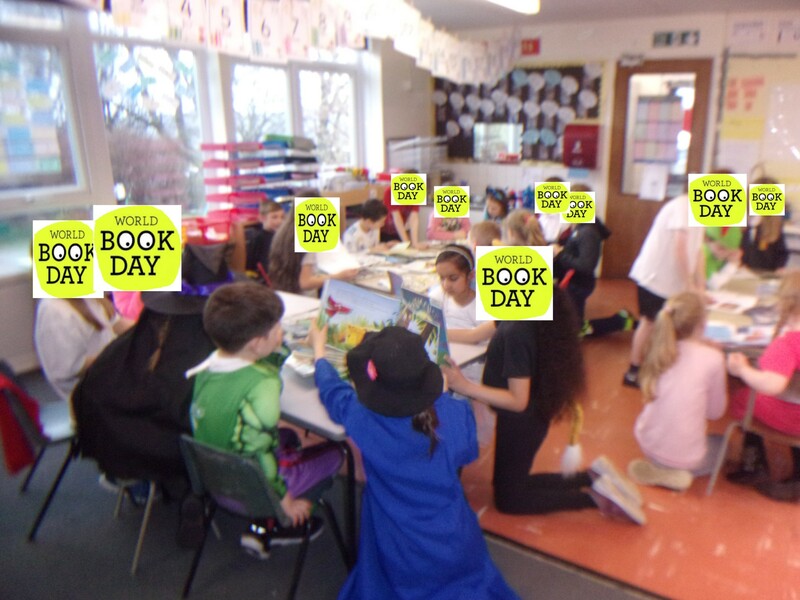 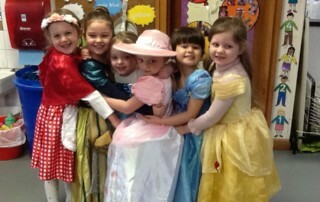 To celebrate World Book Day children at Royd came to school dressed up in their favourite book character. 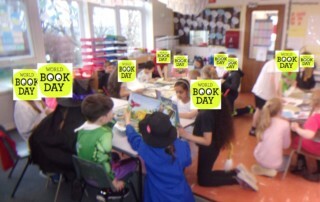 In the afternoon Y4 children from Deepcar St John's came to read a story to our children. 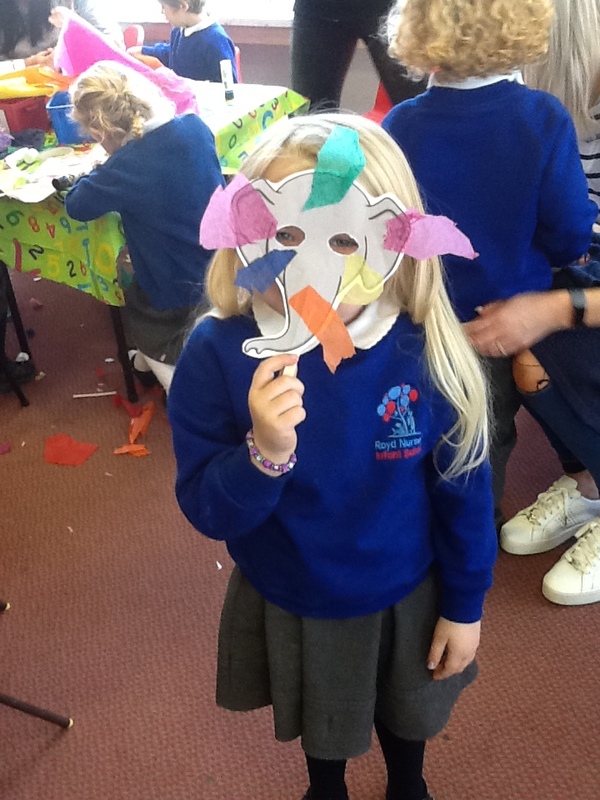 Everyone really enjoyed it! 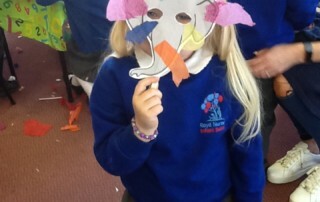 A big thank you to all the children who came over. 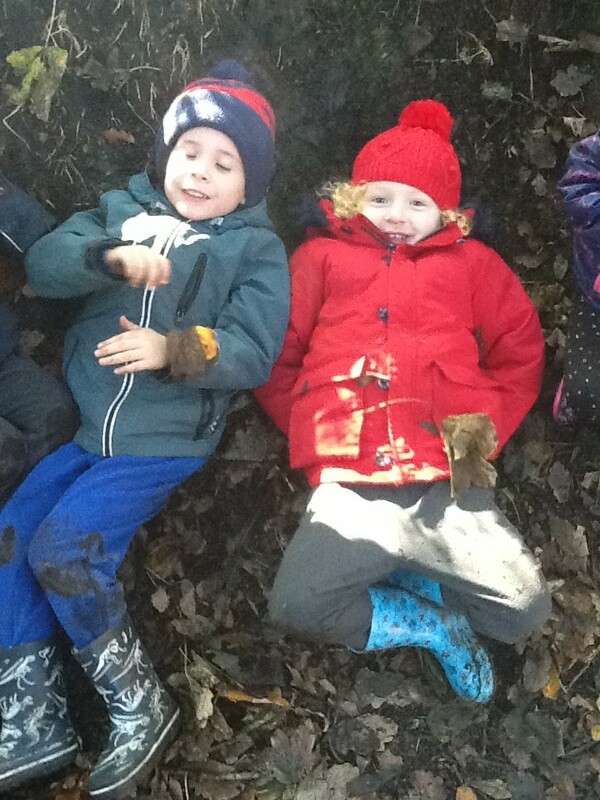 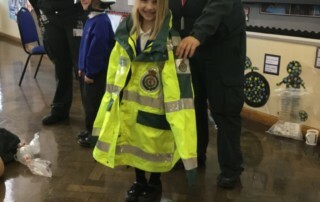 Class one and two had a great safety week. 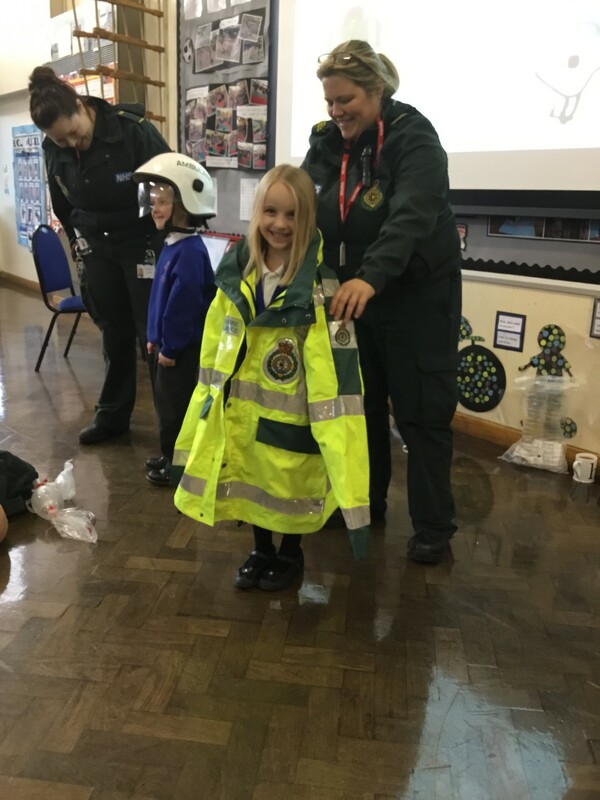 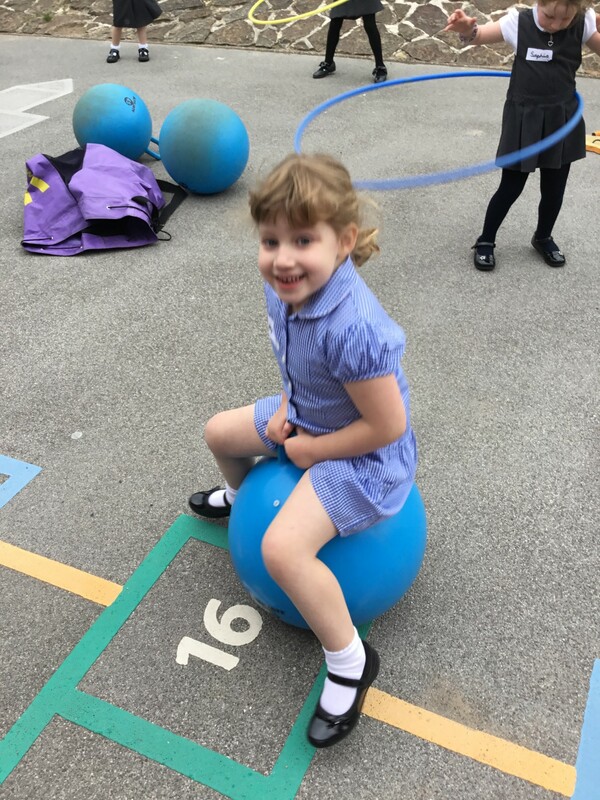 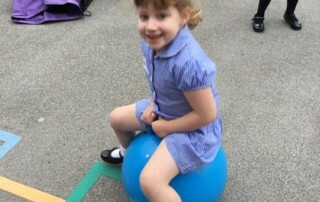 We learnt lots of things about keeping safe: we learnt how to cross the road with the lollipop lady, we talked about stranger danger with police officers, we met some paramedics and got to look at the ambulance and we had an assembly about internet safety. 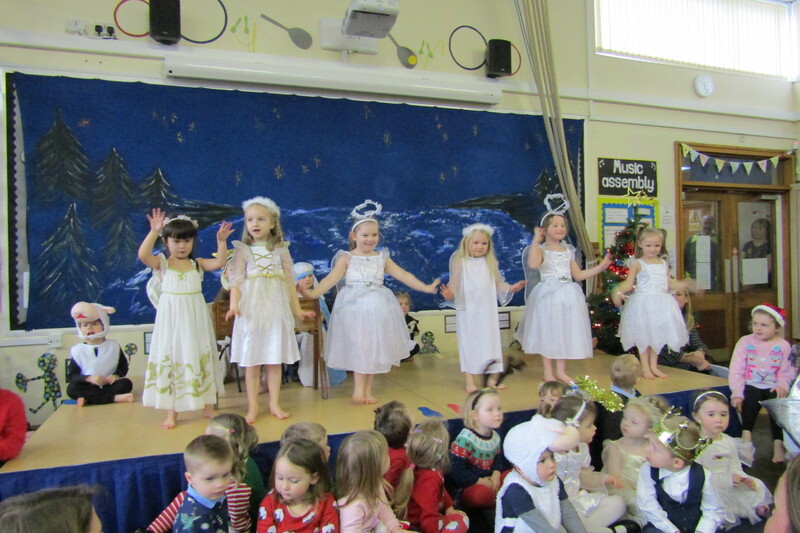 The Foundation Stage children had a fantastic time performing the Nativity for their families. 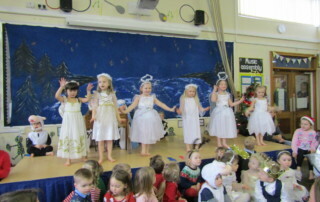 They sang beautifully and remembered their dances and speaking parts. 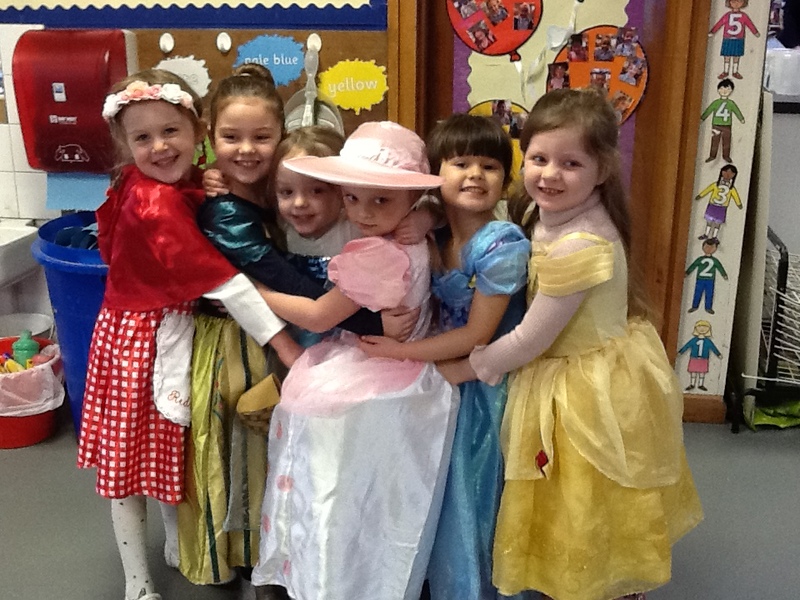 They did a great job and we are very proud of them!